S-Class Cabriolet ที่มีอยู่ใน 2 สีที่แตกต่าง - Grey and White. What is the price of Mercedes-Benz S-Class Cabriolet? On road prices of Mercedes-Benz S-Class Cabriolet S 560 in is costs at ฿16.72 Million. 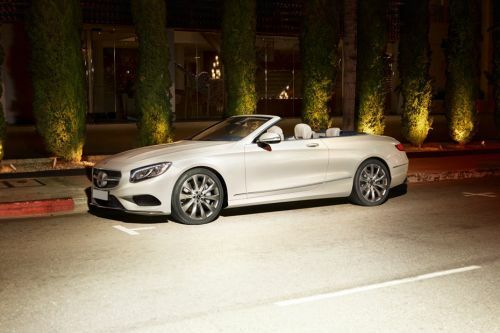 What are the colors options available in Mercedes-Benz S-Class Cabriolet?